Over the course of a week-long programme, environmental NGO Redress arranged for the 10 finalists to participate in a series of activities designed to develop their understanding of sustainable design techniques. Activities included The Redress Forum: Ford Design Challenge which involved up-cycling Ford’s sustainable materials into statement runway pieces; a reconstruction workshop that challenged them to get creative in a huge secondhand clothing warehouse; and their zero-waste workshop saw them travel to China to rub shoulders and share ideas with one of the region’s pioneering apparel manufacturers, TAL Apparel. Redress also co-organised a widely-attended panel discussion on circular business models with HKTDC. 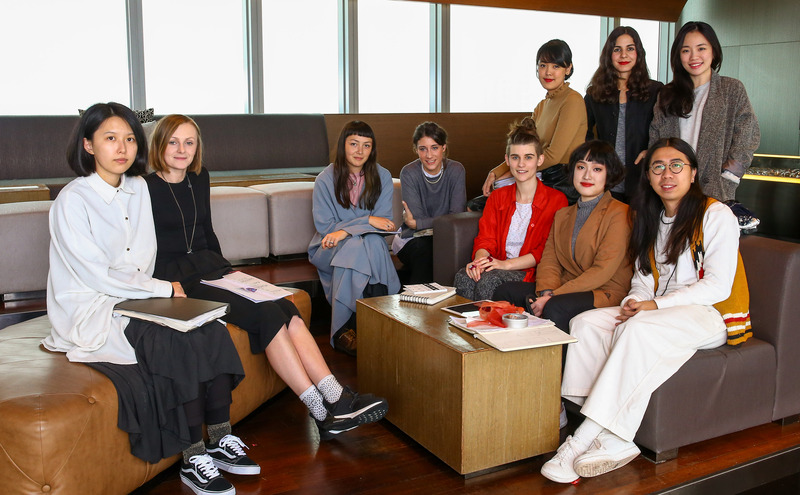 Finally, the 10 finalists showcased their collections on the catwalk, battling it out for the chance to design the first up-cycled collection for China’s leading luxury brand, Shanghai Tang, for global retail. 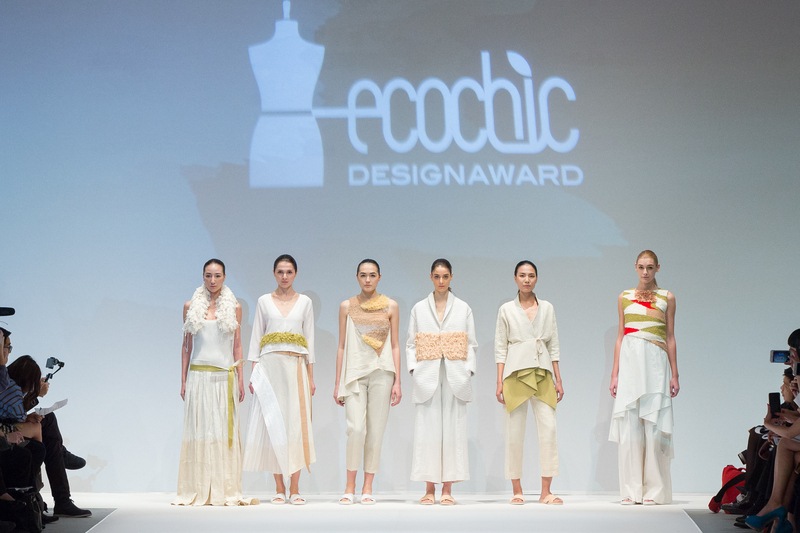 The coveted 1st place prize was awarded to Patrycja Guzik who will be spending three months in Hong Kong designing an up-cycled collection for China’s leading luxury brand’s global retail using their surplus textiles. 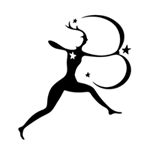 She also received a year long subscription to all areas of Bloomsbury Fashion Central, including Fairchild Books, the Berg Fashion Library and the Fashion Photography Archive. 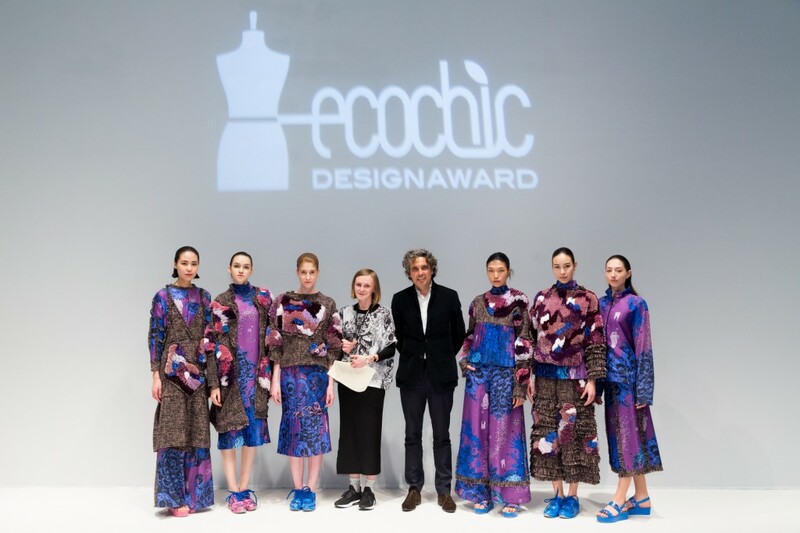 Patrycja also won this year’s Special Prize, which gives her the opportunity to design a sustainable outfit for supermodel Janet Ma to reveal at a high profile public event and in a fashion photoshoot to redress consumers’ attitudes towards sustainable fashion. 2nd prize was awarded to Cora Maria Bellotto who will receive a tailored mentorship with Orsola de Castro to help support her career in sustainable fashion design. She also received a 6 month subscription to our online portal the Berg Fashion Library, and a selection of books from our Basics Fashion Design series. 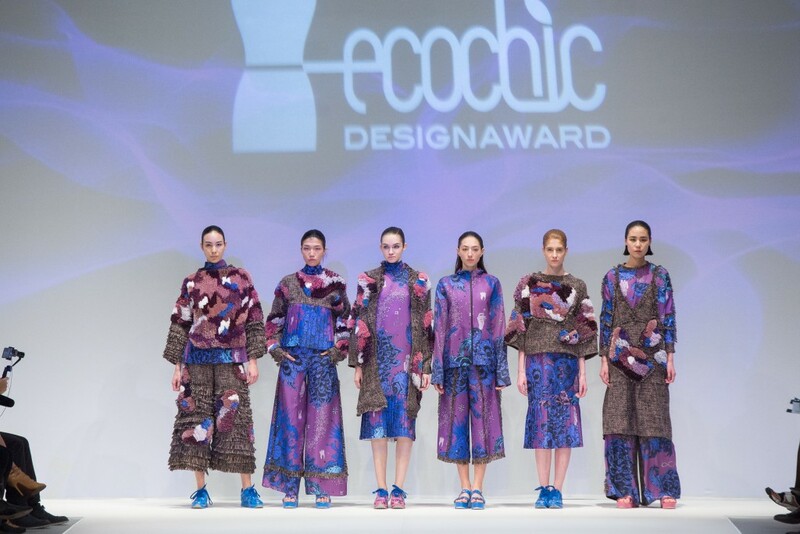 We think Patrycja and Cora were worthy winners indeed, but tell us, which collection was your favourite?